Videos can be called large files on iPhone or iPad as they really occupy much storage space. Thus, some users are wondering to transfer videos from iPhone to SD card for backup and free up iPhone memory space. However, the traditional iOS file manager iTunes seems not doing a satisfying job according to the users’ review. That’s why we recommend you to try Tenorshare iCareFone, a multi-functional iOS files manager to selectively move video, photos, music, messages and other up to 20 types of files from iPhone to SD card as backup. 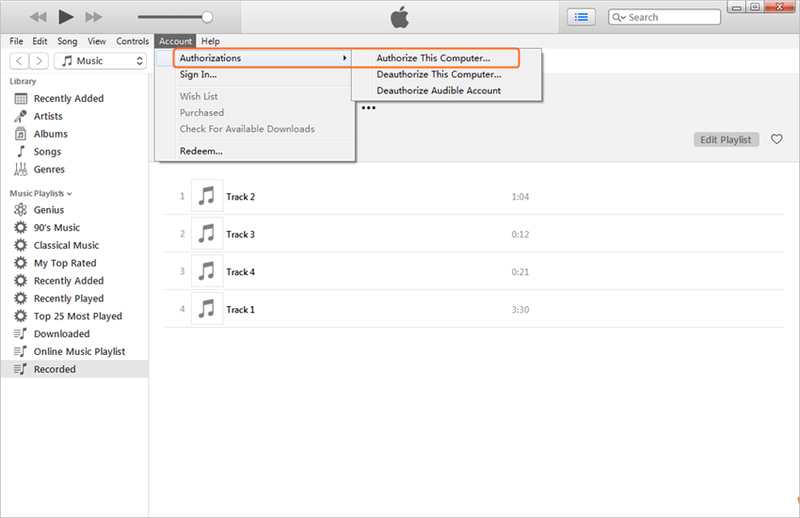 Run Tenorshare iCareFone on your computer and connect both iPhone and SD card to computer (SD card reader is needed). Click “File Manager” from the main interface and Choose “Videos” as the target file type. Now all the videos will be listed out, you are allowed to preview them before transferring. Select the clips you need and click “Export”, a pop-up windows will ask you to choose the save path, select the SD card as the save location. 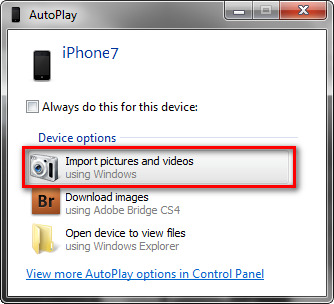 AutoPlay in Windows computer is also an alternative way to store pictures and videos on an SD card. Now you can get to iPhone storage and view videos and photos in it. Select the videos and drag them to the SD card quickly. Well, if you are a Mac user, the Photo application will be the best choice for transferring iPhone videos to memory card. Now the videos have been transferred to iPhoto successfully. Click “File” -> “Export” and set the SD card as the exporting destination in your Mac. With the 3 easy methods mentioned above, you must know how to transfer videos from iPhone 5/5s/6/6s/6s Plus/SE/7/7 Plus to SD card clearly. Any questions about this post or Tenorshare iCareFone are warmly welcomed.